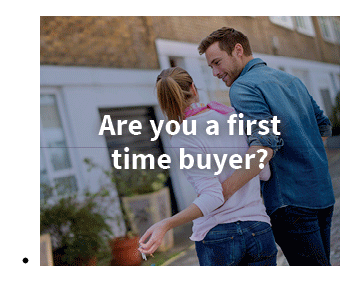 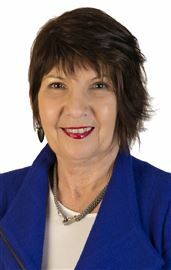 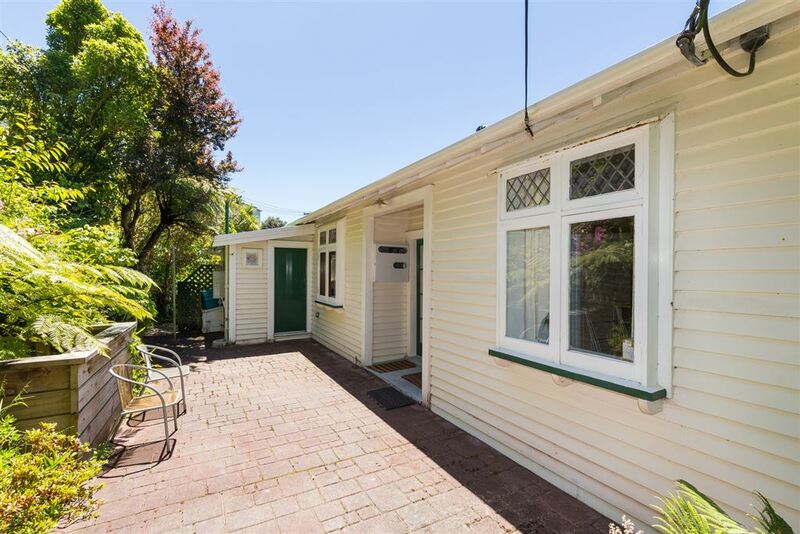 Home And Income "As is, Where is"
TENDER CLOSES: Thursday 7 December 2017 at 2:00pm, Harcourts Wellington City Office (unless sold prior). 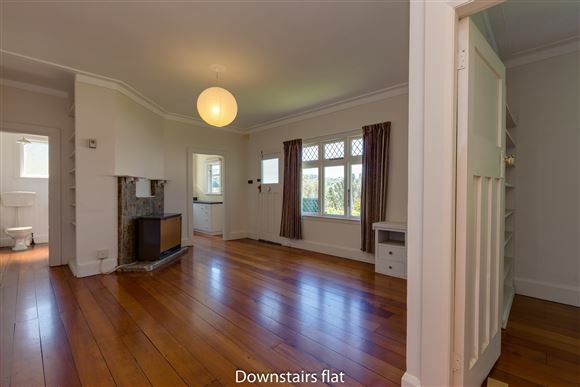 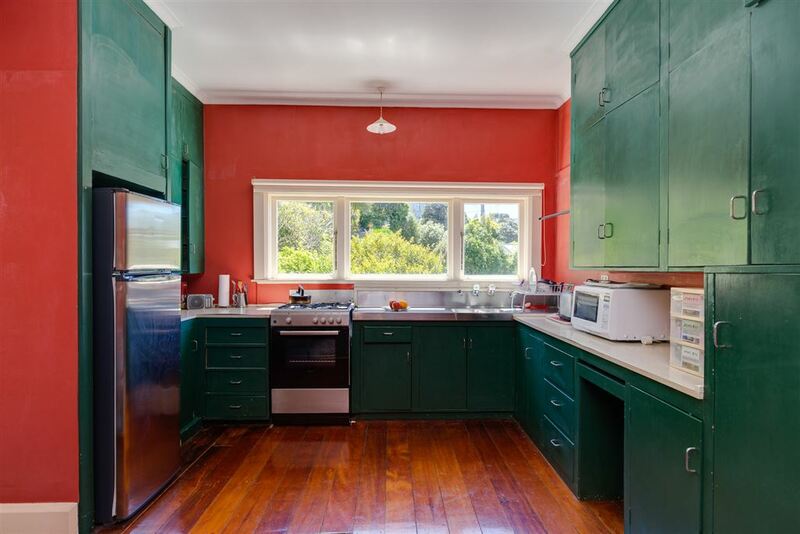 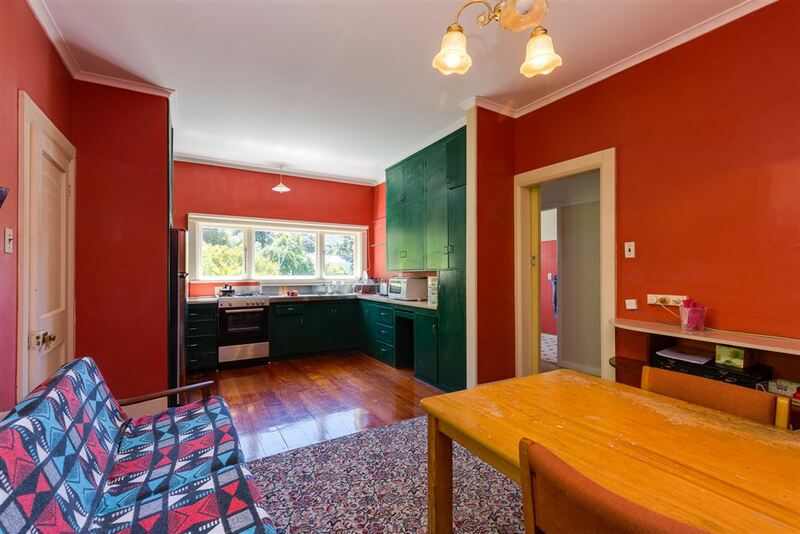 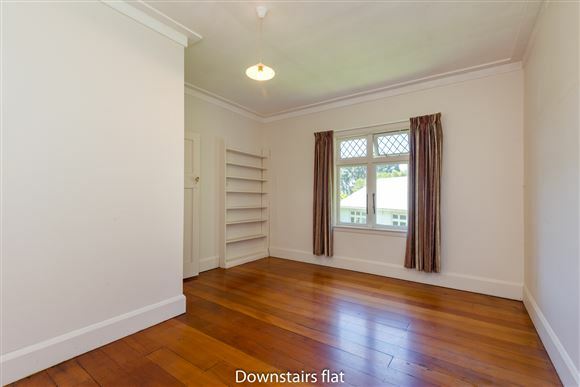 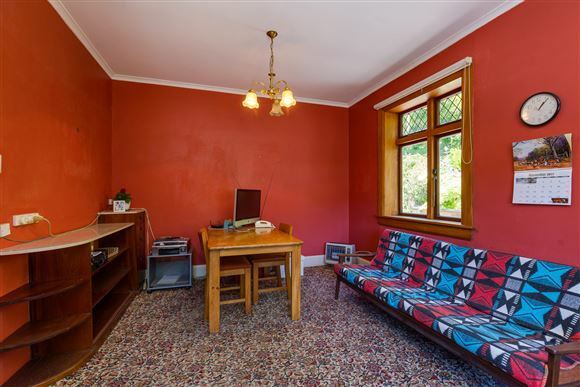 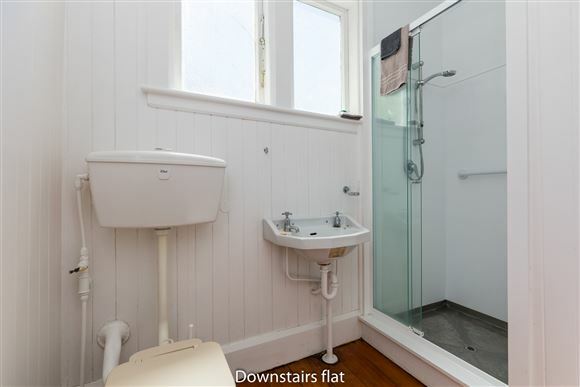 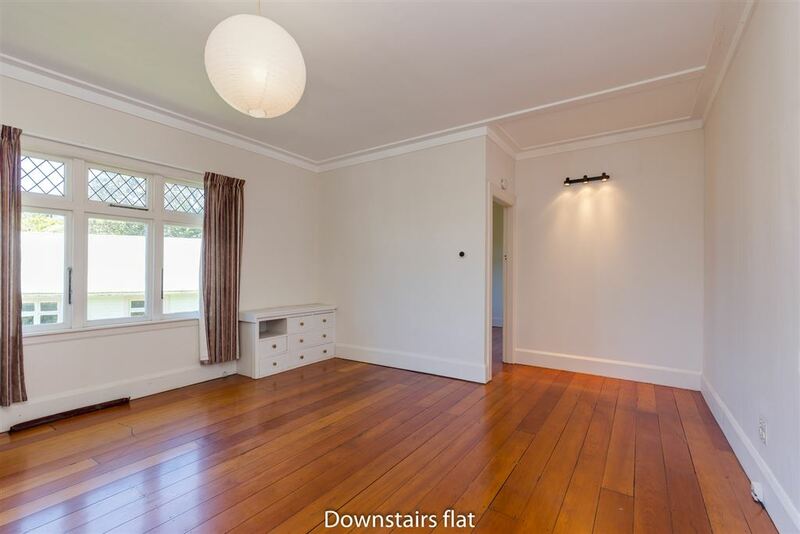 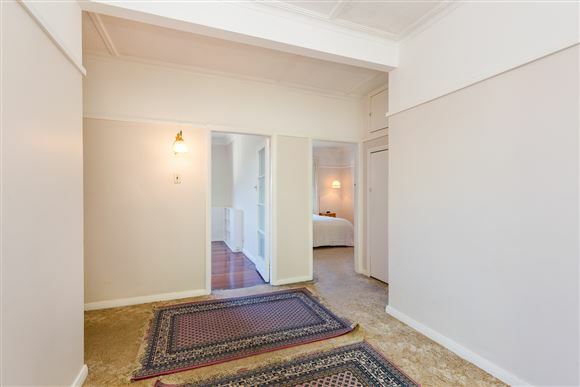 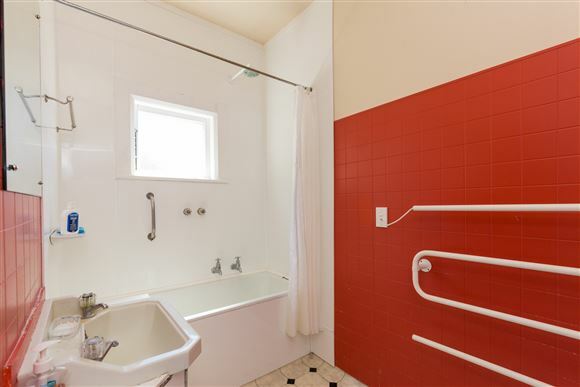 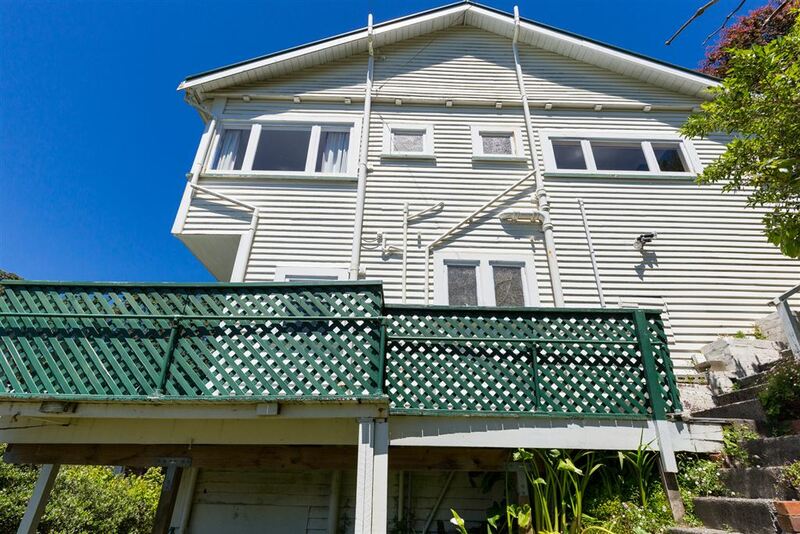 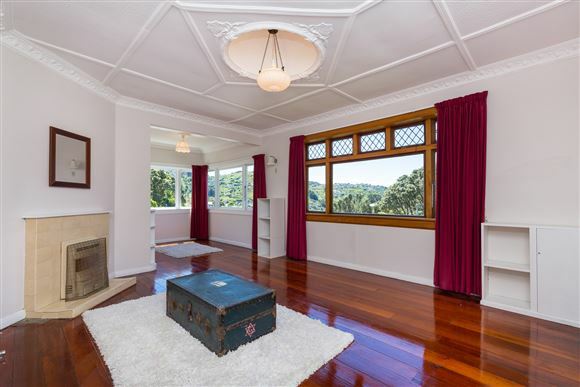 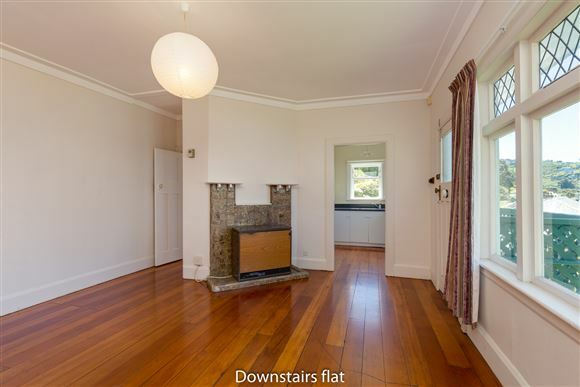 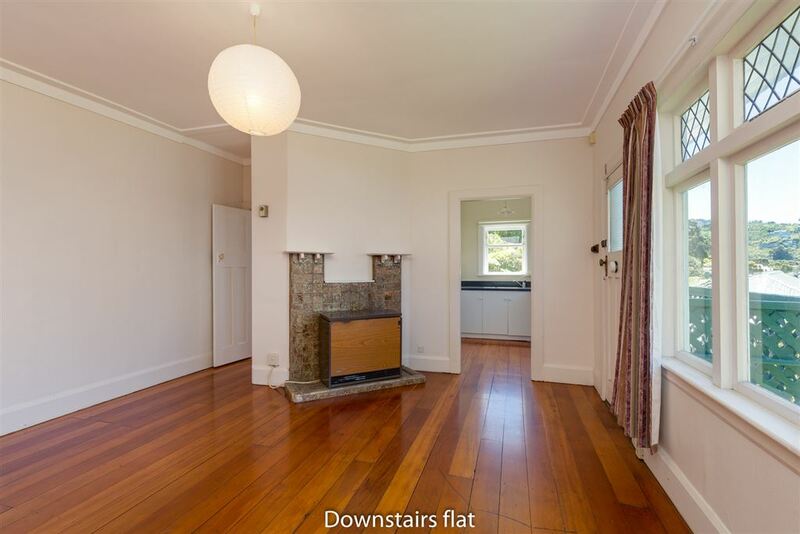 This 1920s home is presently a home and income or two flat property, but could easily be converted back into a family home. 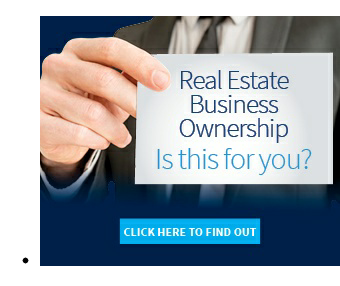 The motivated vendor is selling "as is, where is". Many character features have been retained, such as polished floors and leadlight windows. The rear sheltered patio is a sun trap and the established trees provide great privacy, while the garden offers great potential. 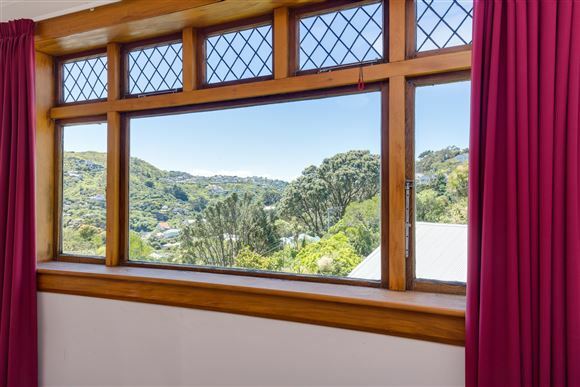 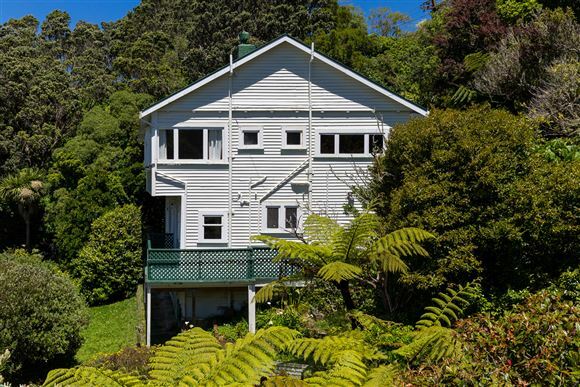 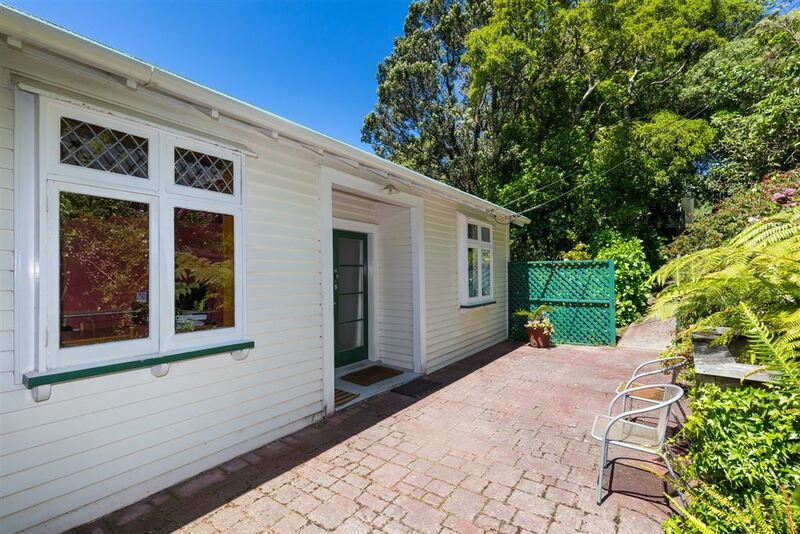 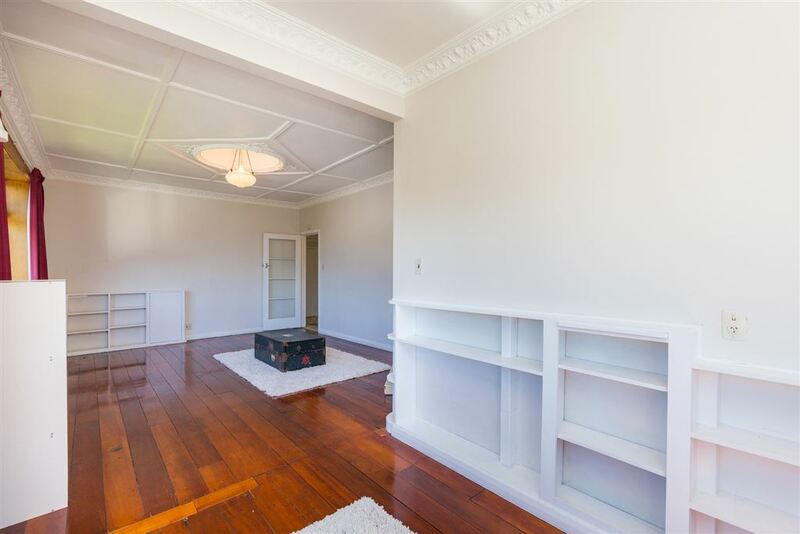 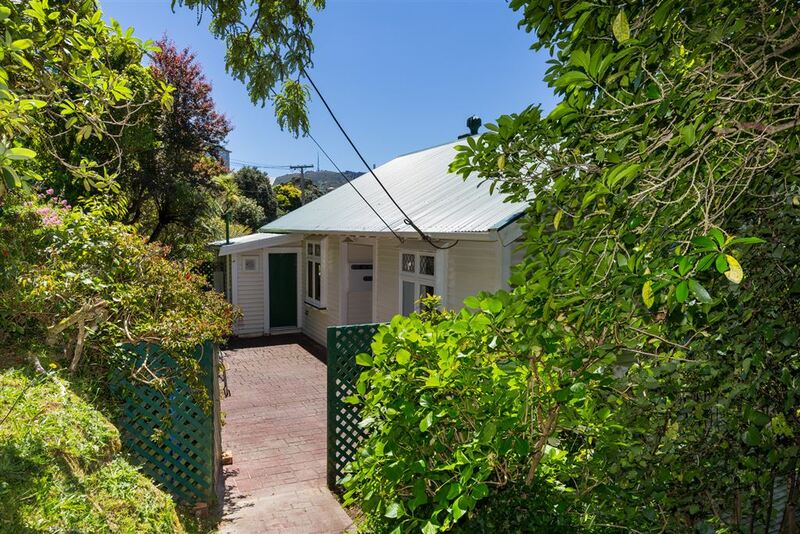 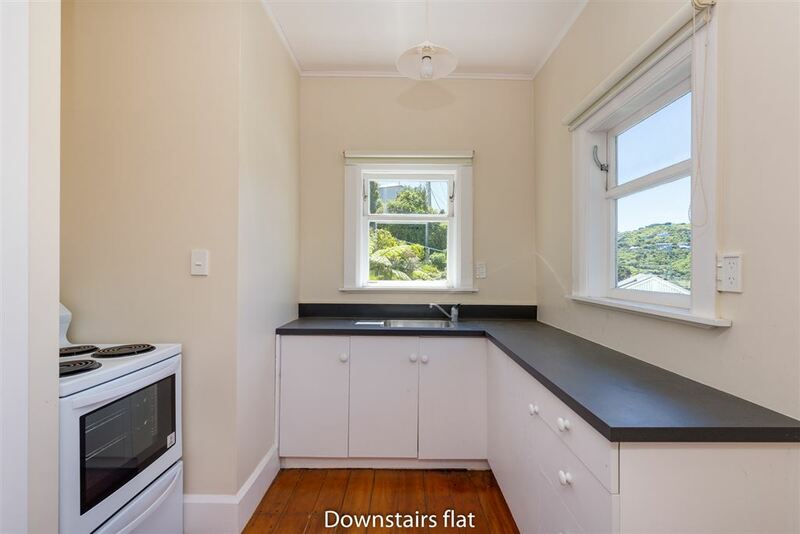 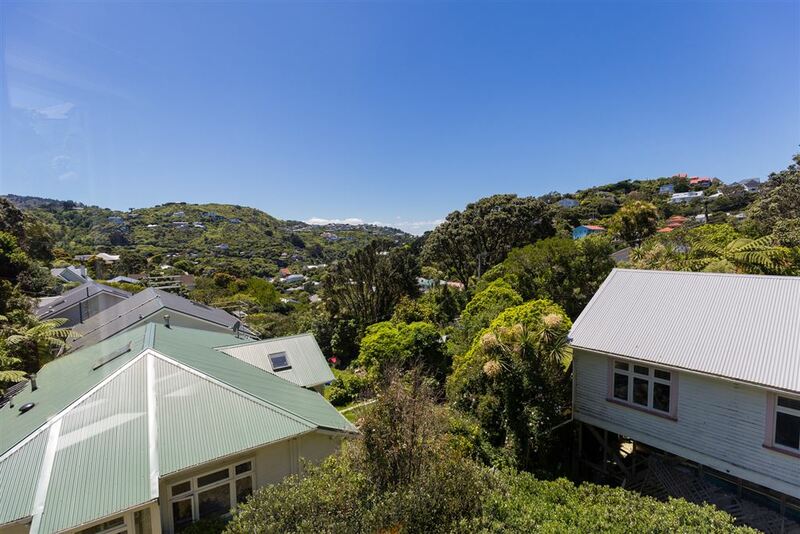 Sunny, private and with expansive views, this wonderful central Wadestown location is close to bus stops, primary school and within walking distance to the CBD. 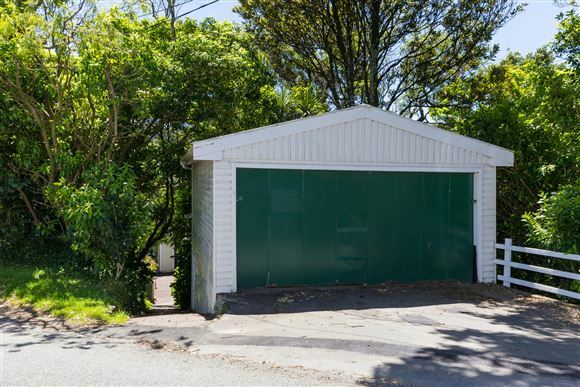 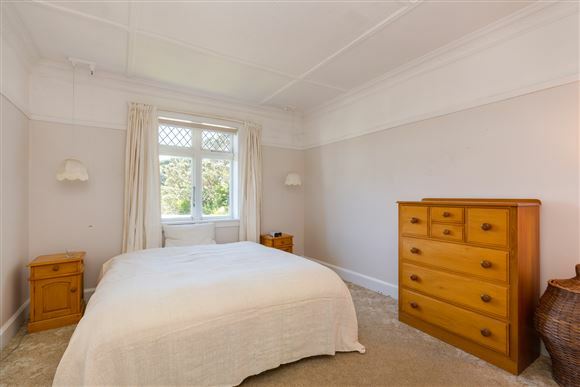 Double garage, easy access and in the Wellington colleges zone.